Sarah Michelle Gellar can be seen wearing two Vince cardigans, in the film Veronika Decides to Die. The first one is a lantern sleeve cardigan and the second is a ruched cardigan. 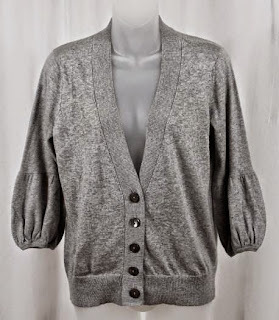 At the begining of the film, Sarah wears the Lantern sleeve Cardi. 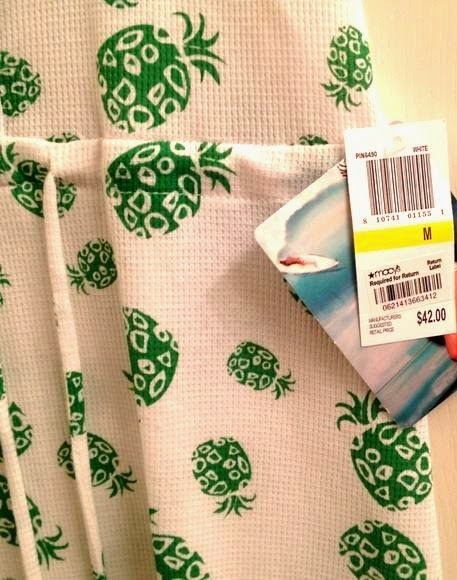 This can typically be found on Ebay by simple searching for a Vince Cashmere Gray Cardigan. In the rest of the film, Sarah appears to be wearing the Vince Ruched cardigan in a light gray. This one can occasionally be found on Ebay and is also made of cashmere. As you can see, the sweater has a ruched detailing down the center and neckline area and has 3/4 sleeves. I have some exciting news! A group of fans have come together and are putting together their own episodes of True Blood. Check out this video to find out more about the project. For updates on the it, visit True Blood ReVamped on FB. 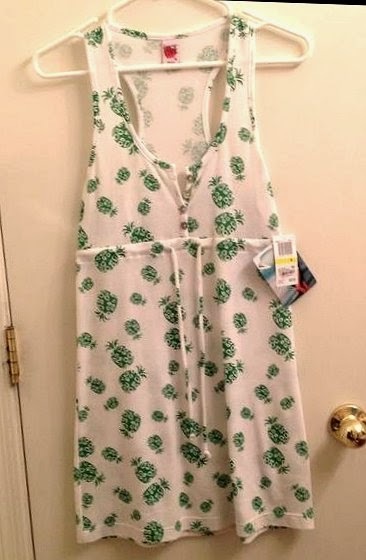 In Season 1 Episode 2 of True Blood, Sookie Stackhouse can be seen wearing a playful pineapple print dress as a bathing suit coverup by the brand junior's brand Lucy Love. 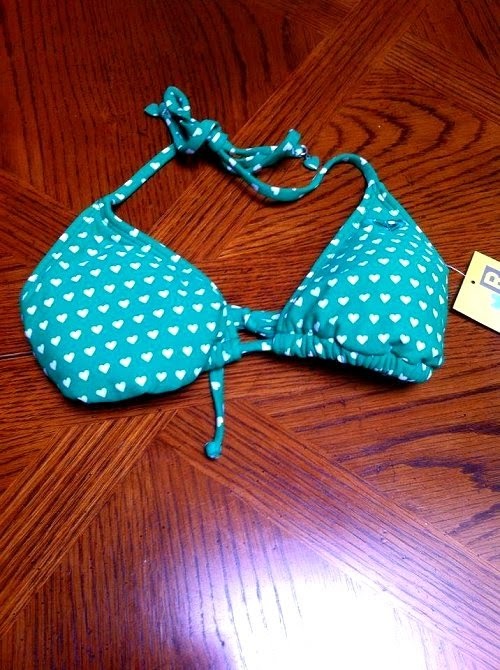 Underneath, Sookie is wearing a heart print bikini by the brand Roxy. 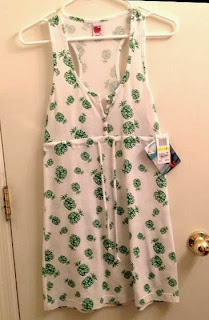 Special Thanks to the wonderful True Blood fan, Kirsten at Sookie's Closet, for spotting this adorable outfit!